I thought I had posted this before, but perhaps not. This wee babe was born many moons ago, but these images for me evoke the most wonderful feeling of fall, the wind, and a sense of peacefulness. 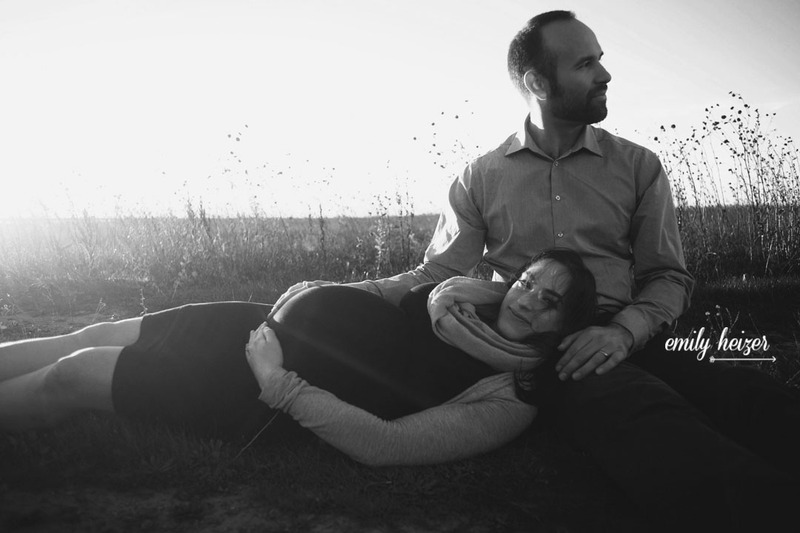 Melissa and Leon returned to me years after their wedding to capture this quiet time before their little boy joined this earth. 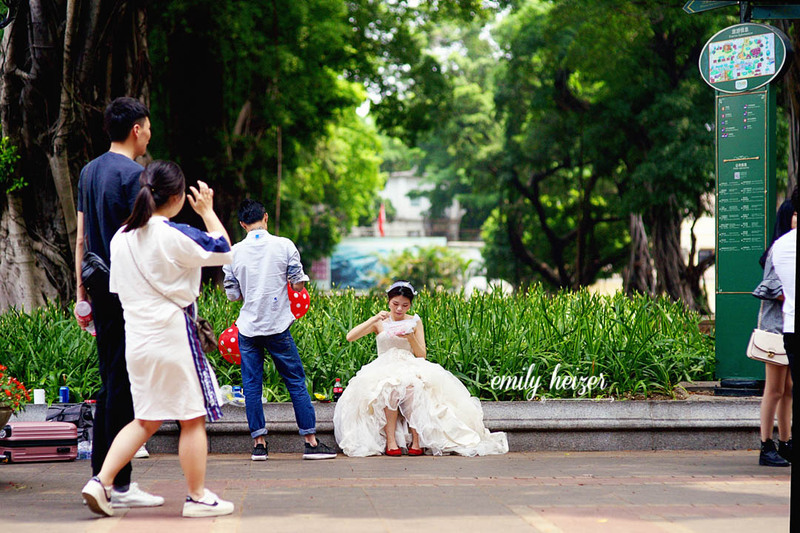 Just a quick break for lunch after a long day, sitting on a curb, in the middle of a busy street, in a wedding dress in the shopping district in Guangzhou. I met Megan and John in the middle of nowhere (as I often do), on a chilly day, under a sun shiny sky. We talked and moved fast, avoided the poison oak and wandered through the thorny briars. 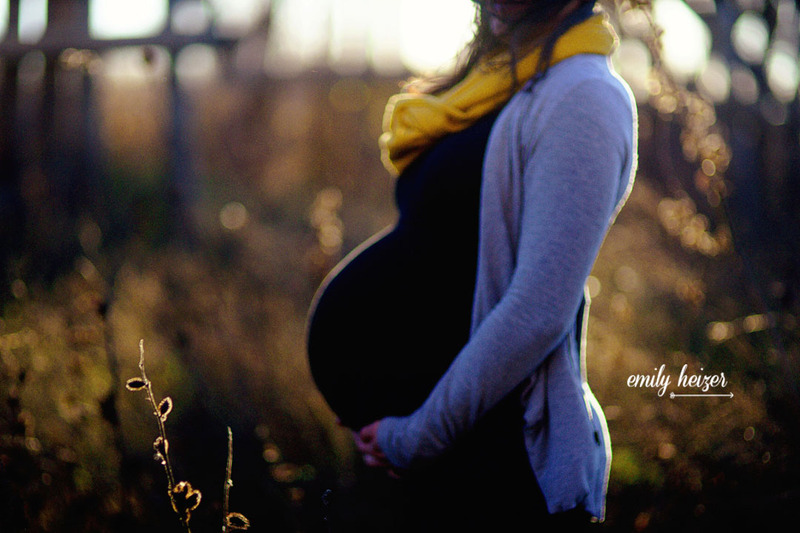 We accomplished a lot in a short hour or so, and I definitely hit my word count for the day! 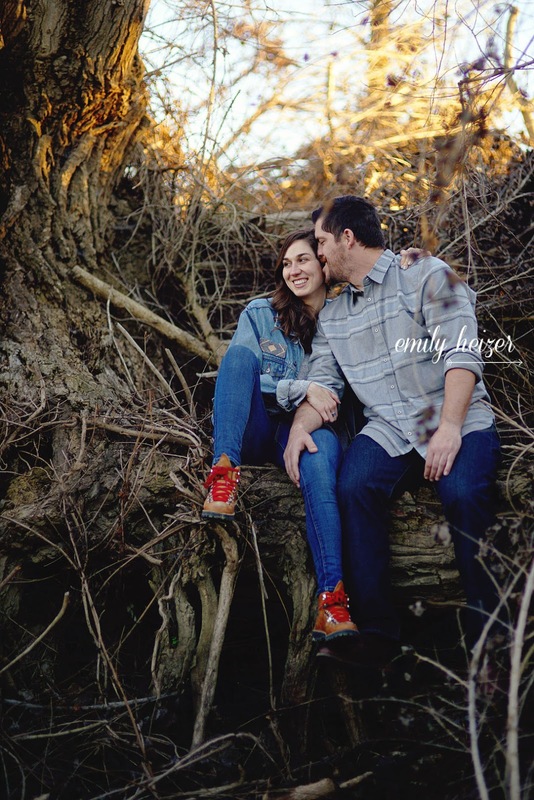 Megan and John will be marrying at the Kirkwood HideOut later this year.The venue will be fitting for them- Megan's hiking boots and jacket seemed just as much a part of her as John's arm around her. 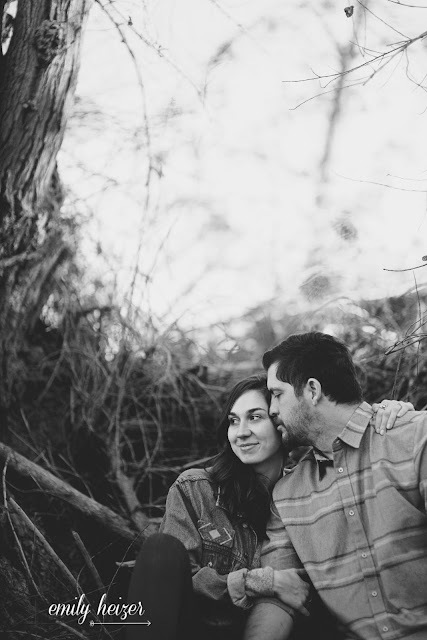 Nature encircling them will be just as perfect. 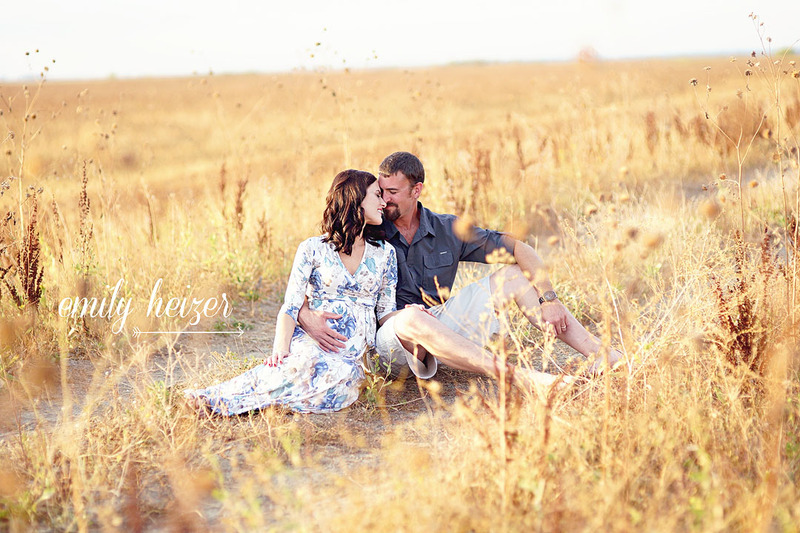 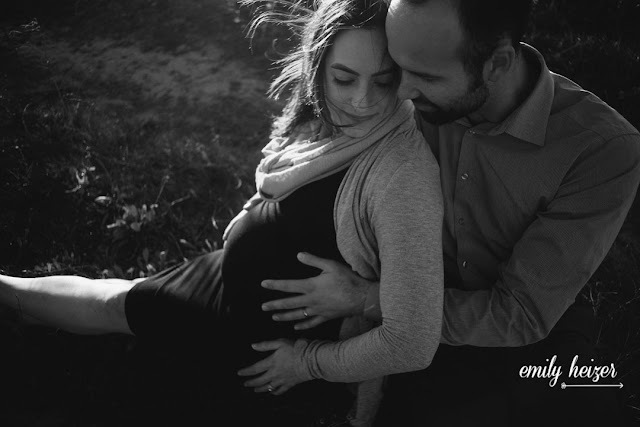 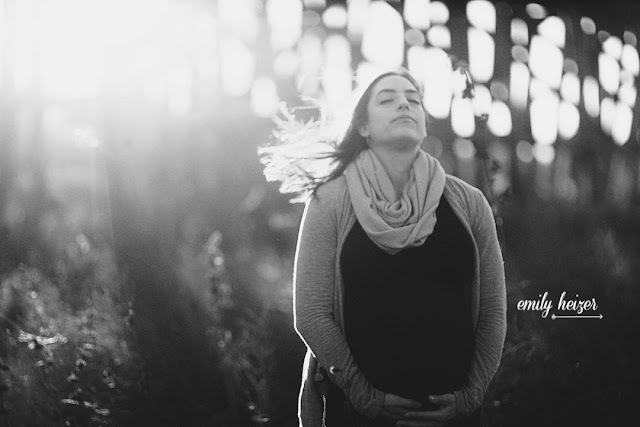 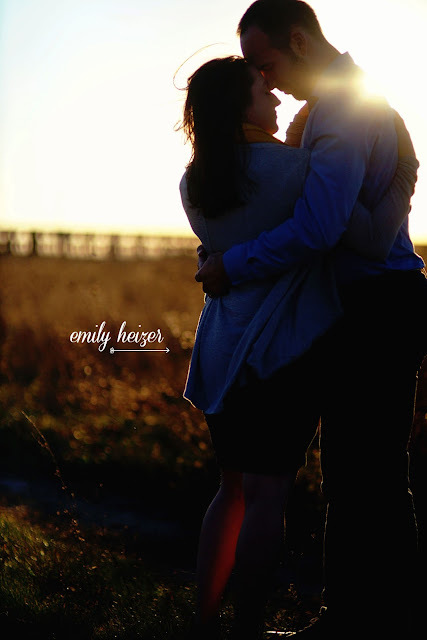 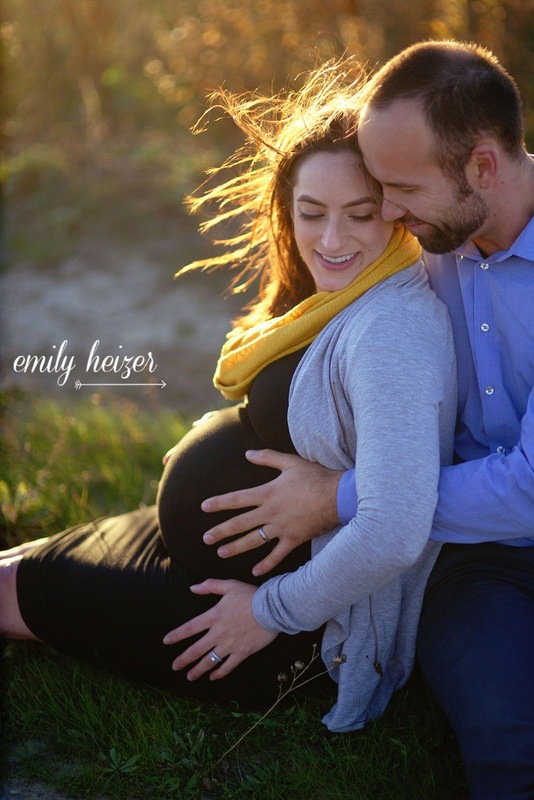 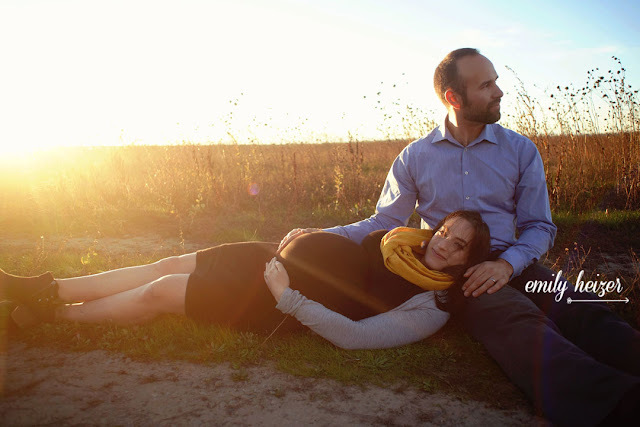 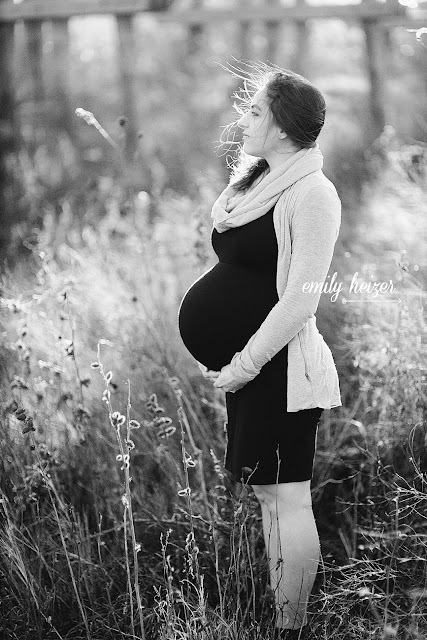 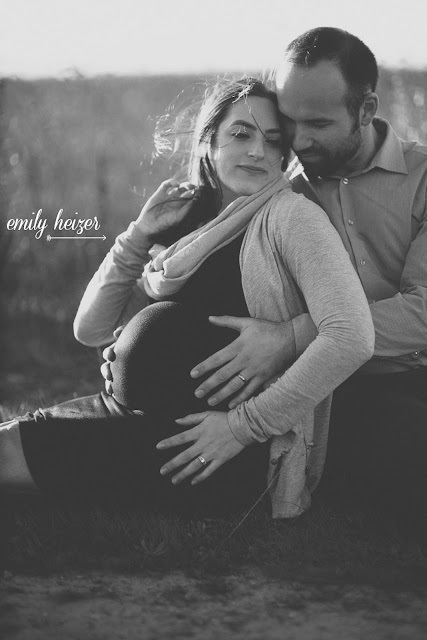 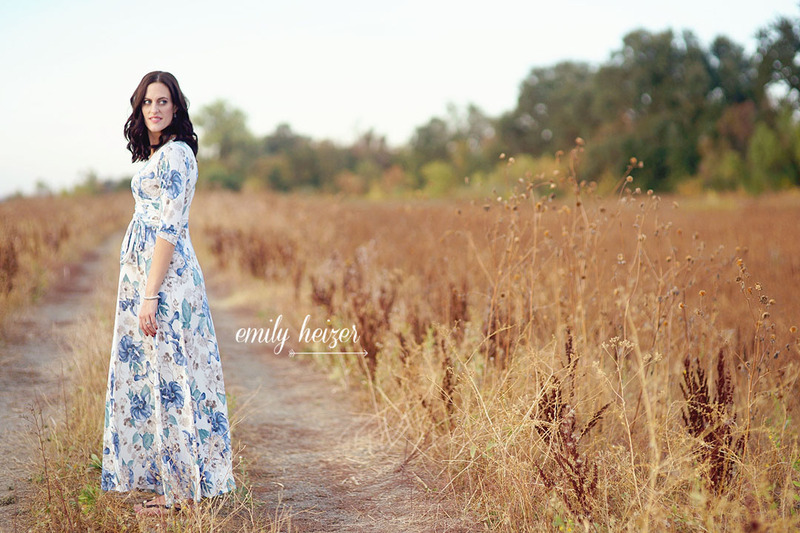 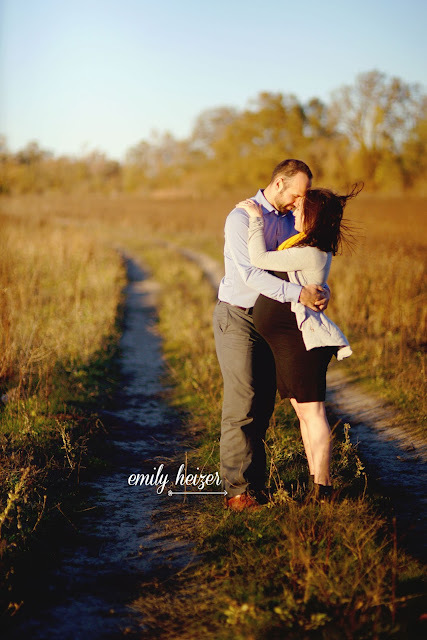 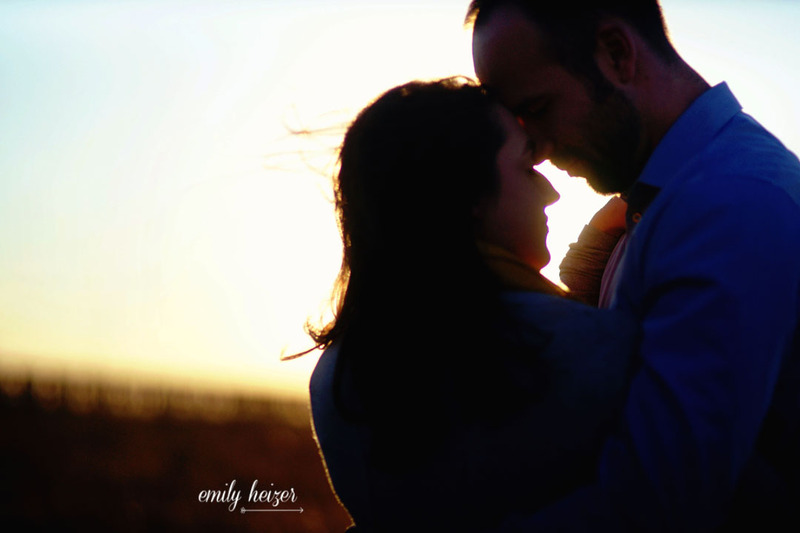 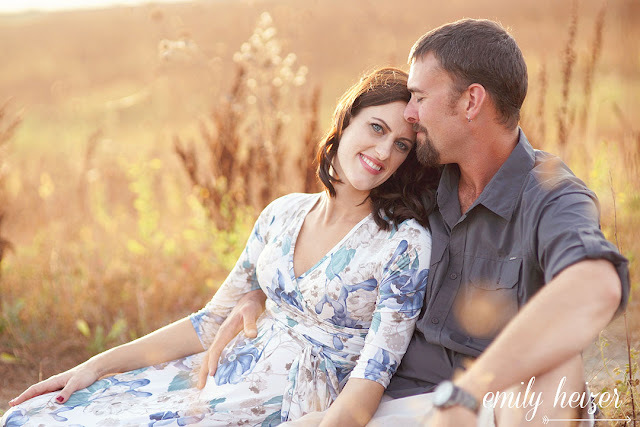 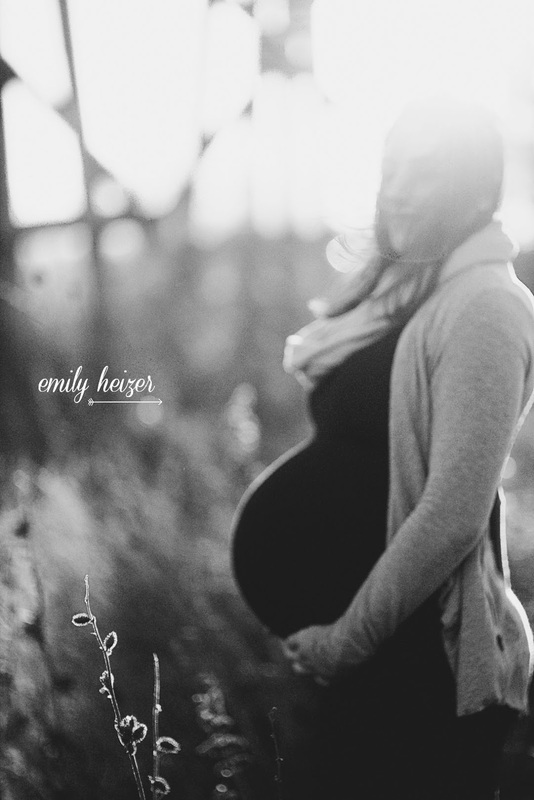 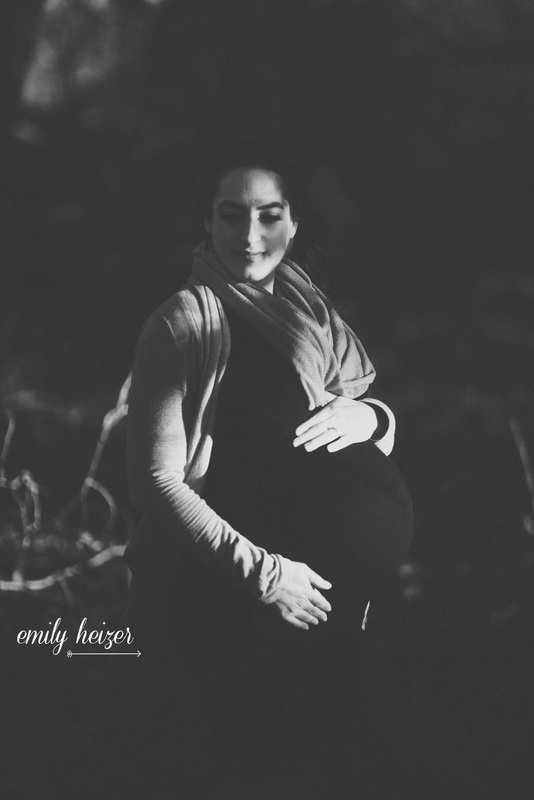 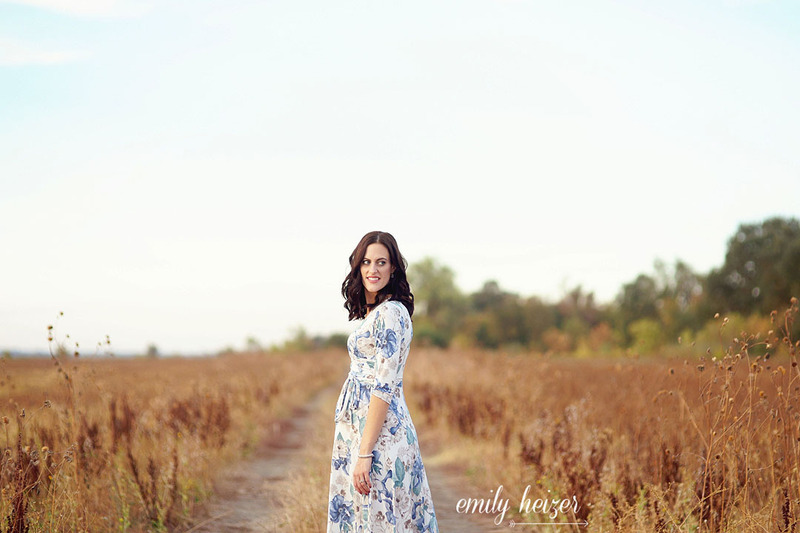 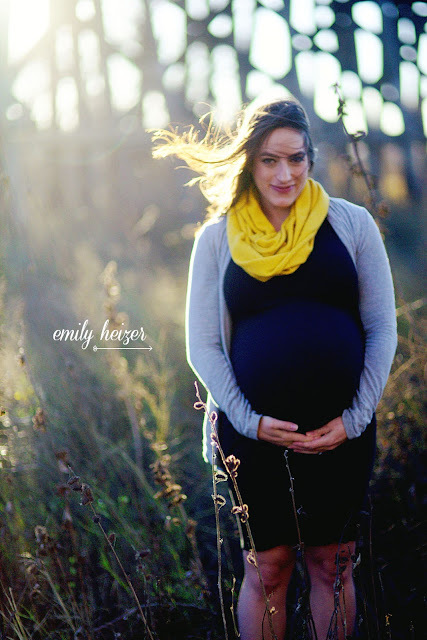 Theis gorgeous sunset session is going to be one of many this winter- all of my clients are having babies this year! 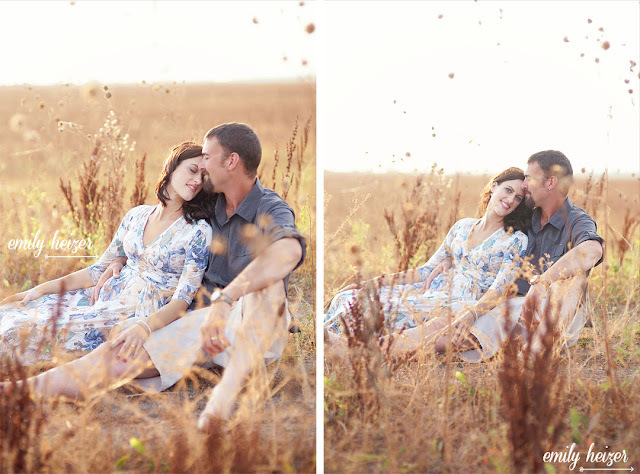 We headed to my favorite secret spot for this session alongside the river amongst the wild fields. 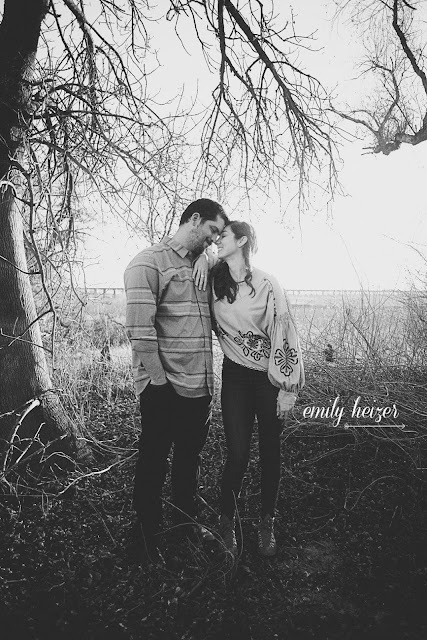 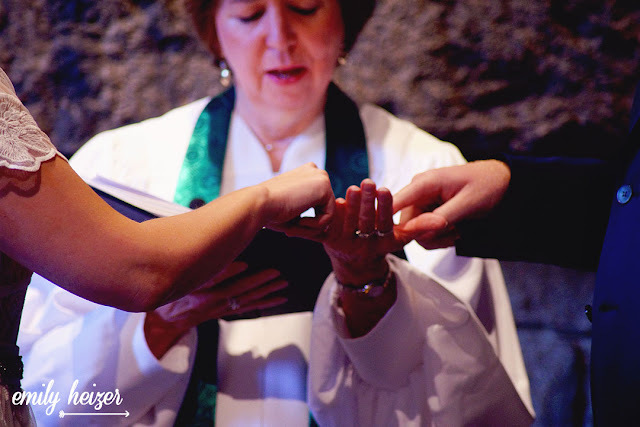 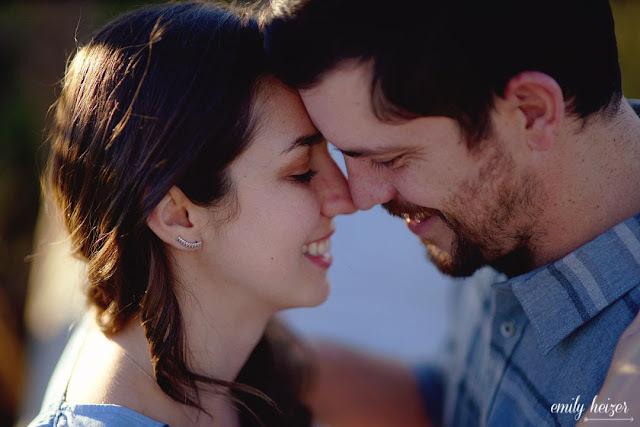 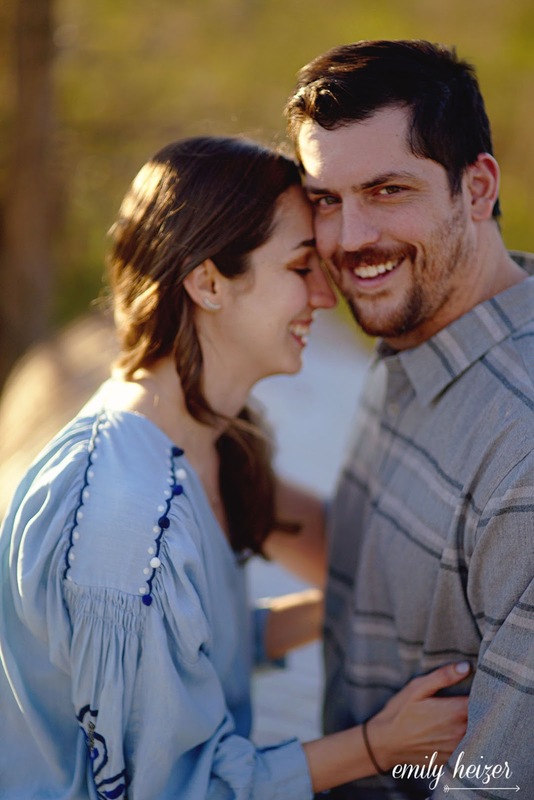 Allison and Bryan are expecting a baby girl in the coming weeks. 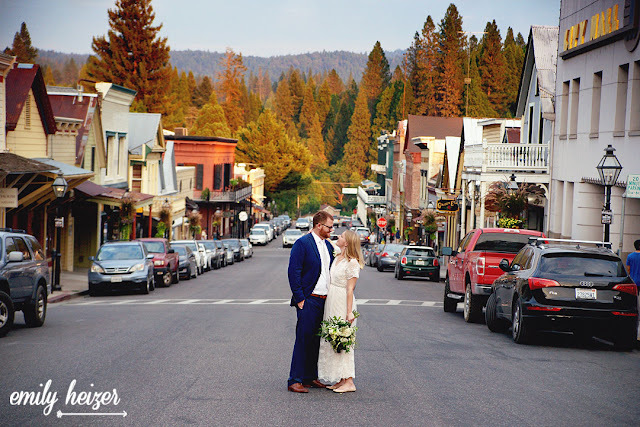 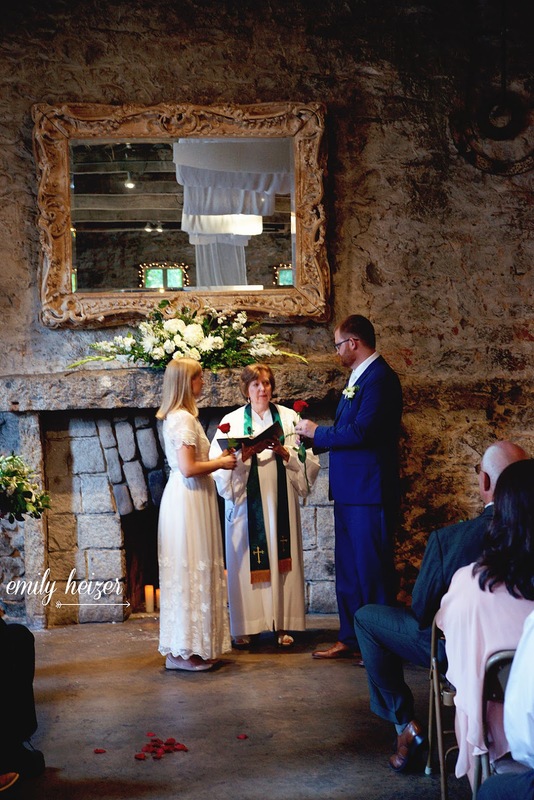 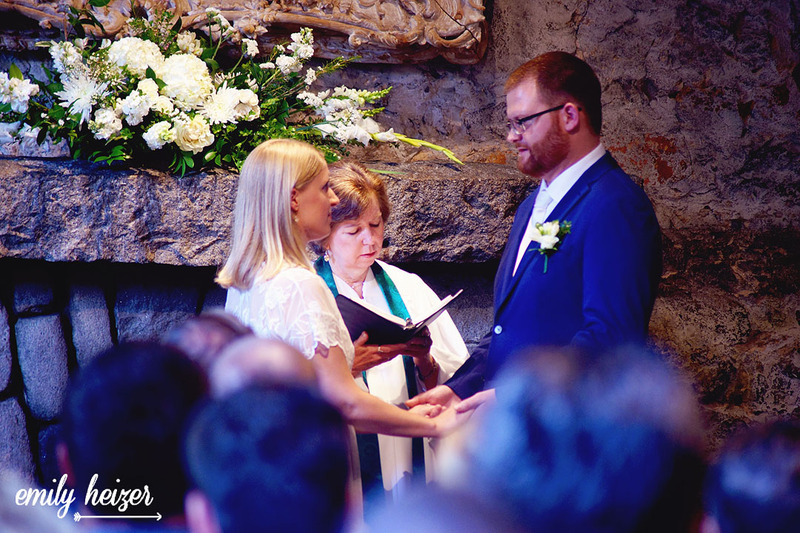 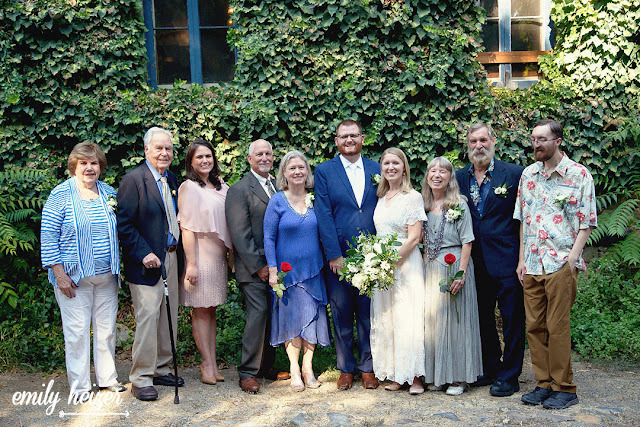 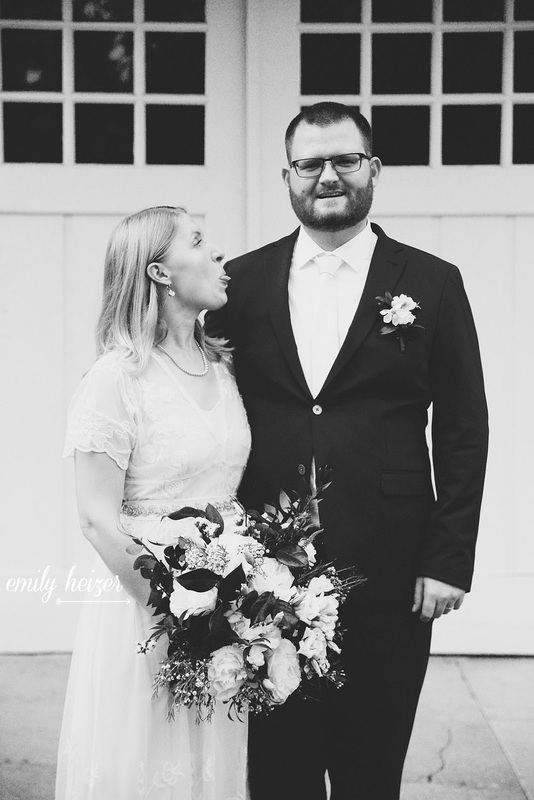 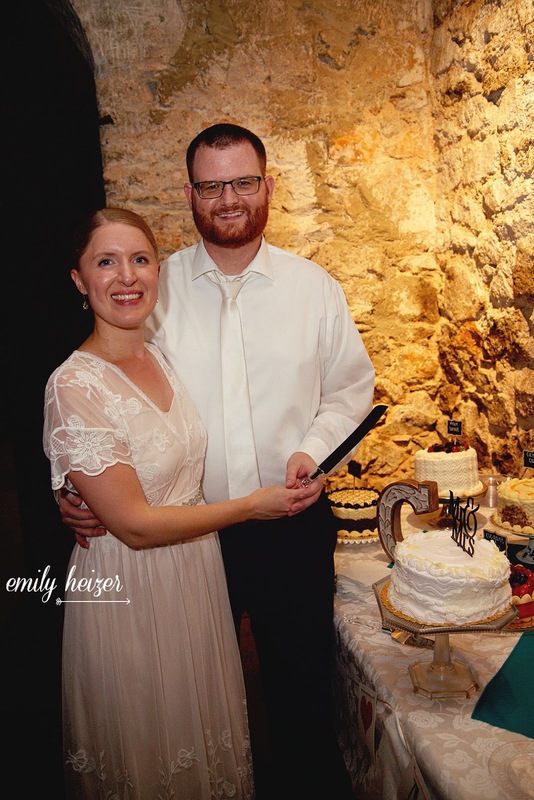 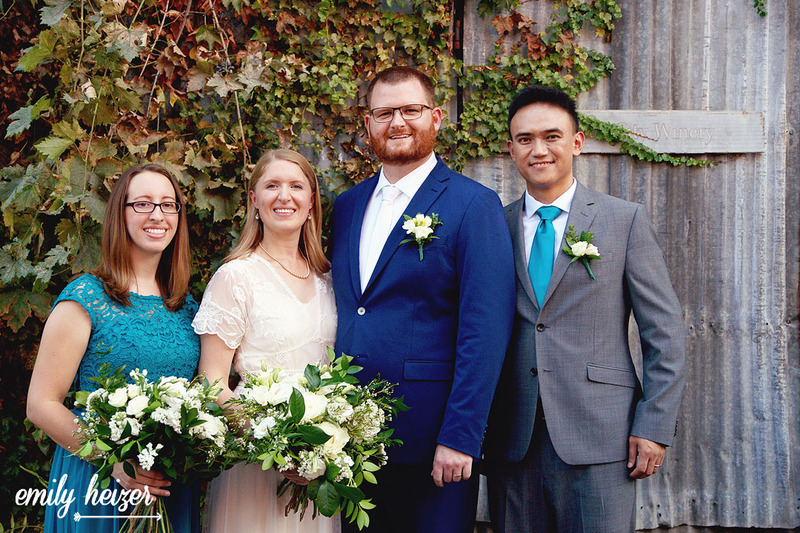 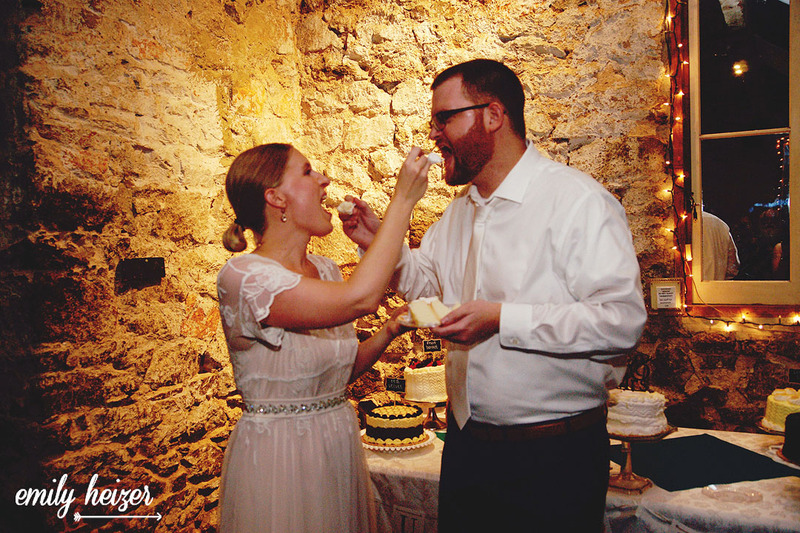 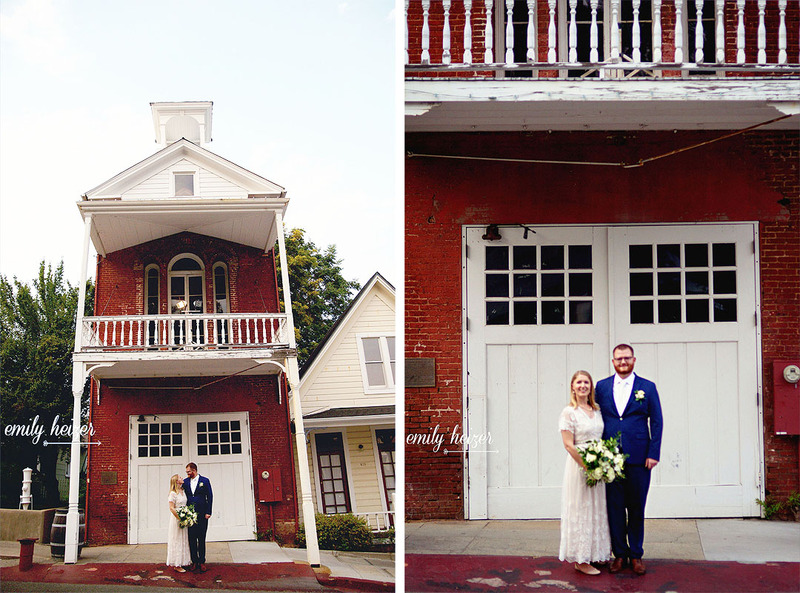 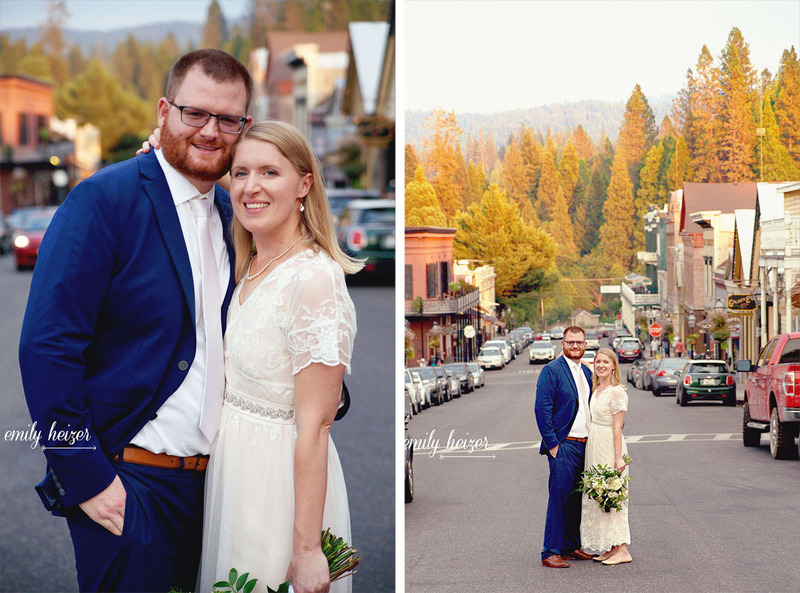 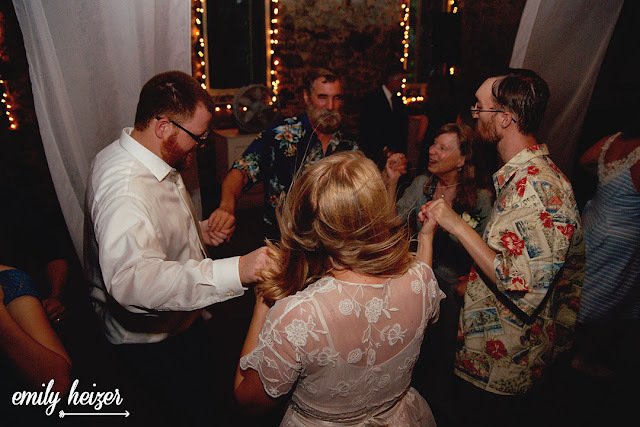 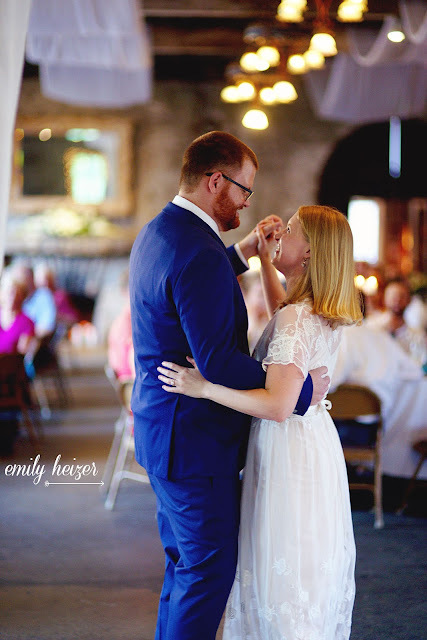 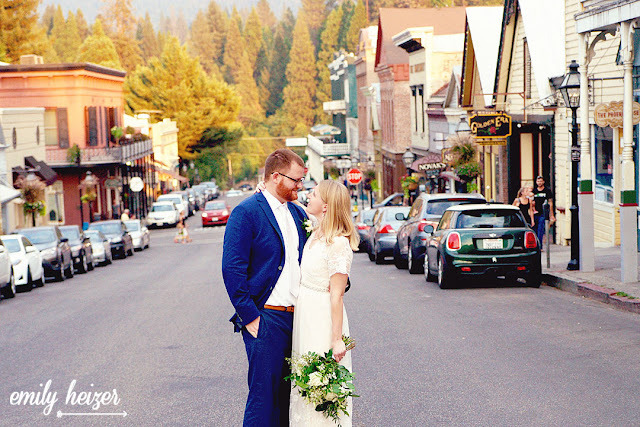 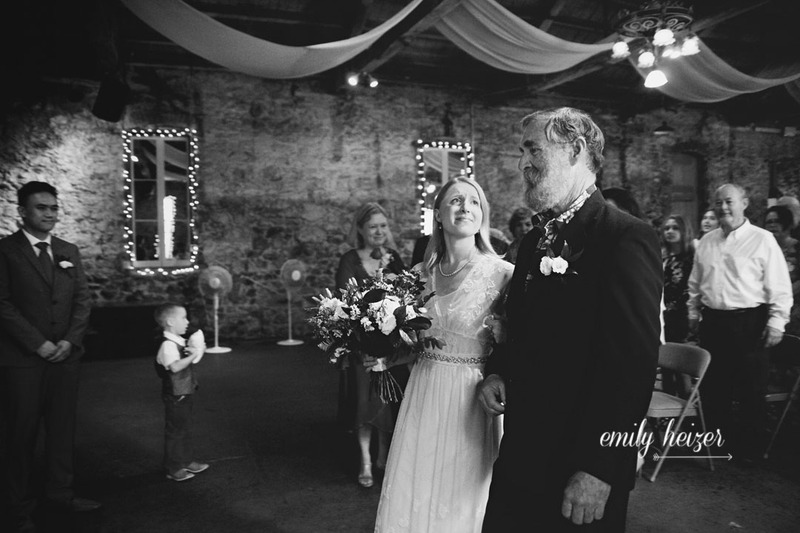 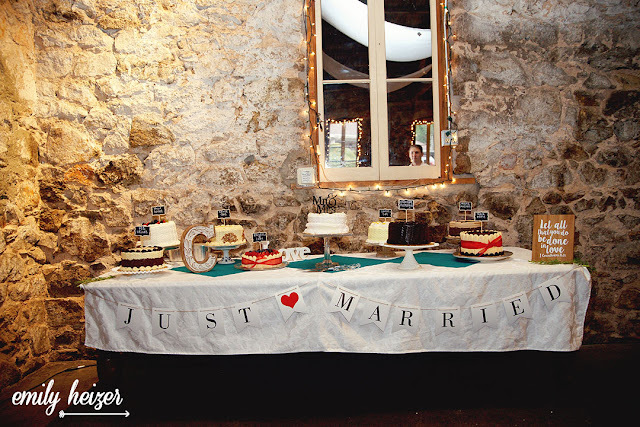 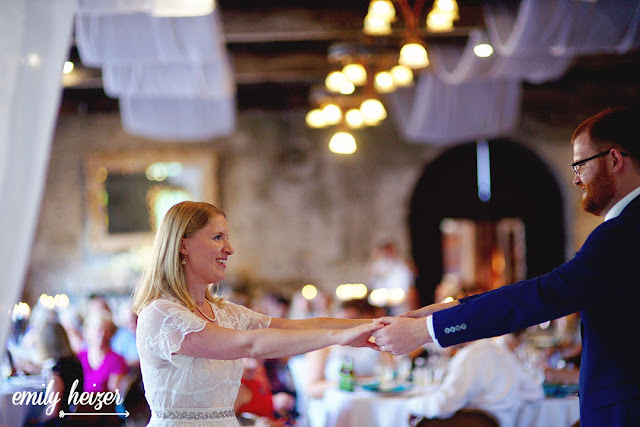 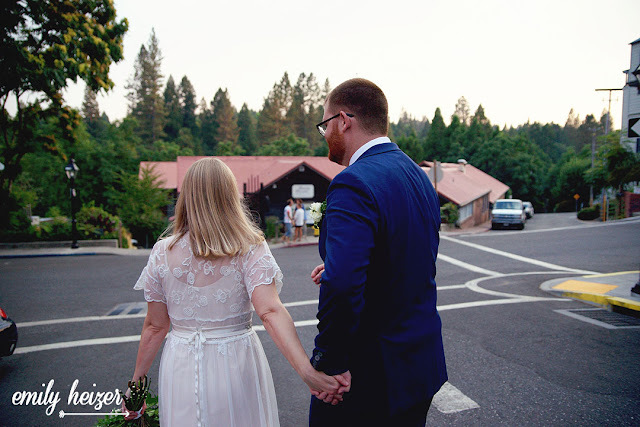 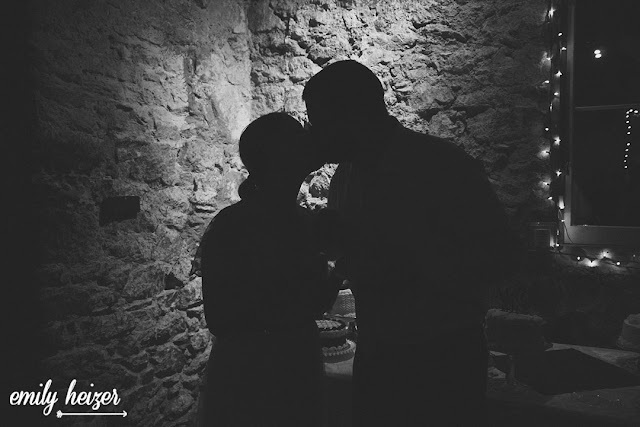 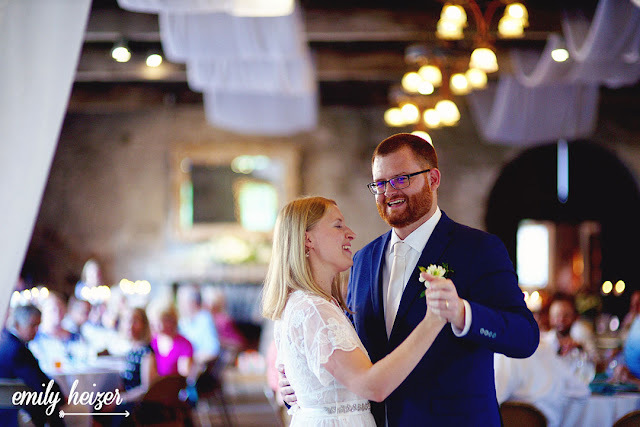 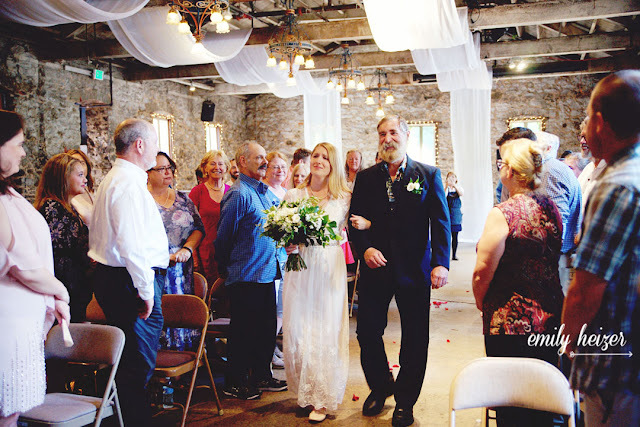 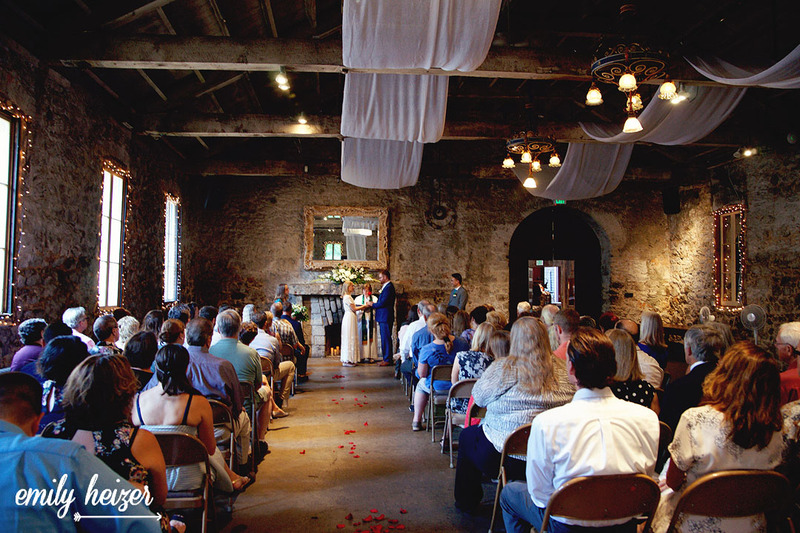 Morgan and Nick continued their festivities over at their ceremony and reception venue, the historic Miner's Foundry in Nevada City!